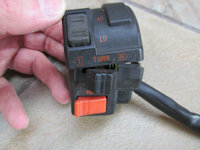 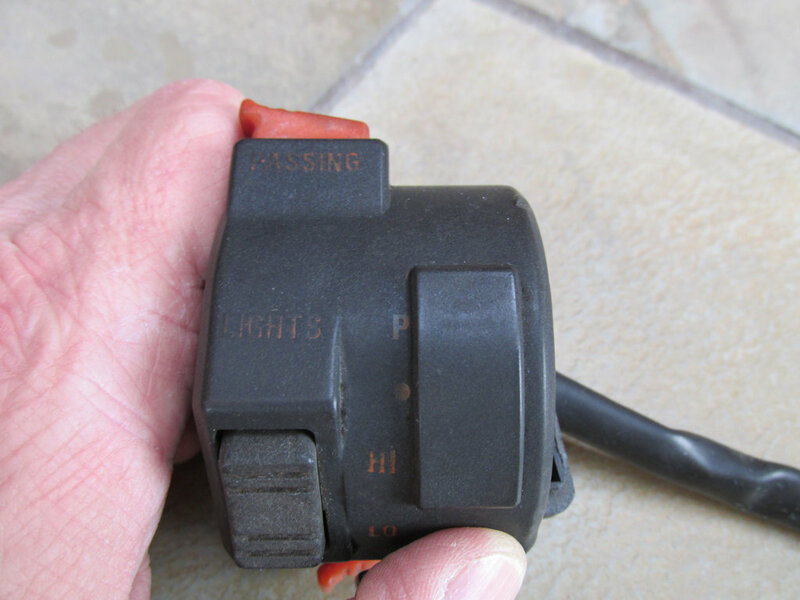 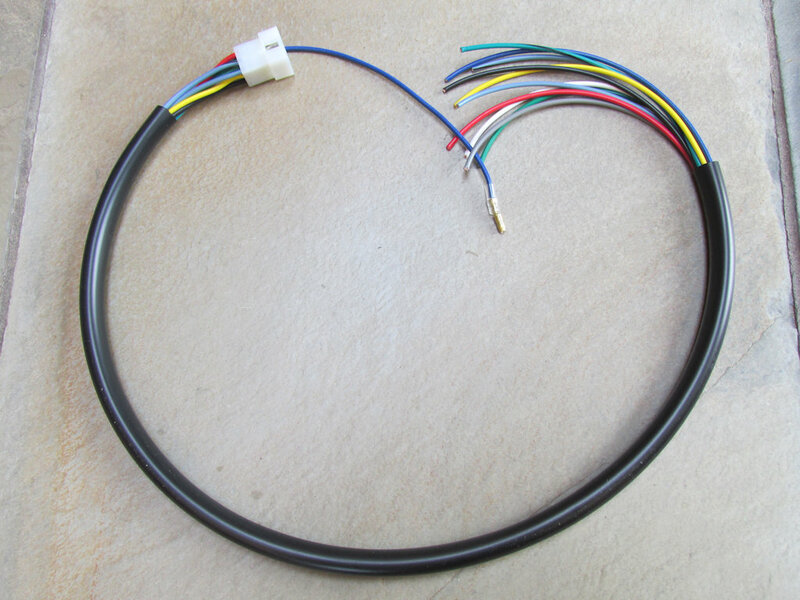 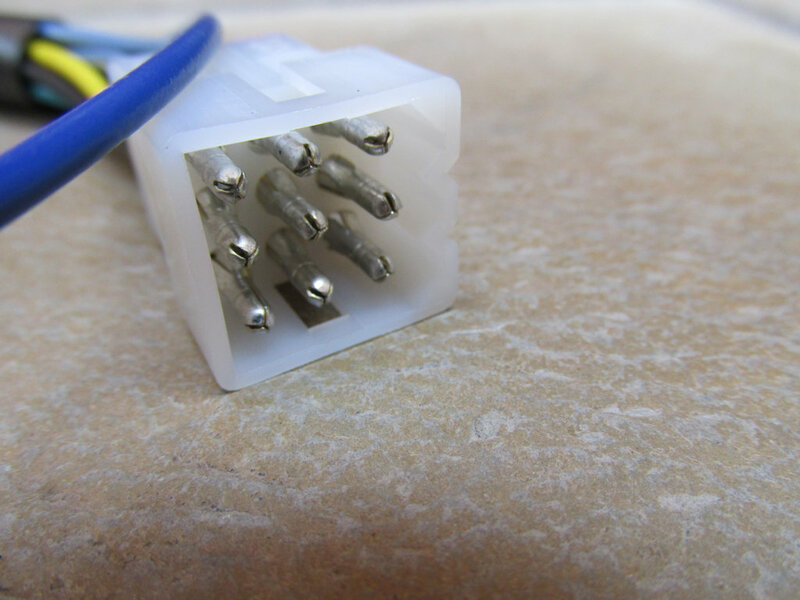 27738015: Replacement wiring for the left handlebar switch (Series 2 - CEV). Replacement wiring for the left handlebar switch (Series 2 - CEV). Applicable to this CEV switch (not included).